These days, young children do not only grow up in a family environment. They are generally cared for, from a very early age, in crèches, day-care centres, play groups, by family day-care providers, kindergartens and out-of-school childcare. Raising children is, therefore, no longer exclusively a task for parents (or guardians); it has become a social responsibility. The professionalisation of childcare involves a whole series of new challenges. The Resource and Research Centre for ECCE (VBJK) in Gent knows that more than anyone else. The work and research agenda of the Centre is filled with new themes that fit seamlessly into the current situation, such as: respect for diversity in day-care, involving and listening to young children, the relationship between childcare and the family, men in childcare and social exclusion. Stimulated and supported by the Bernard van Leer Foundation and developing later into a partnership with Child & Family, the Resource Centre has done pioneering work in the areas of research, methodology, educational theory and training courses. 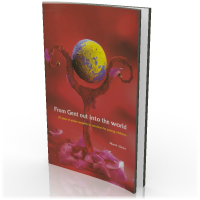 From Gent out into the World tells the story of a historical journey. It is the story of actual pioneering work in the childcare sector in Flanders and abroad. 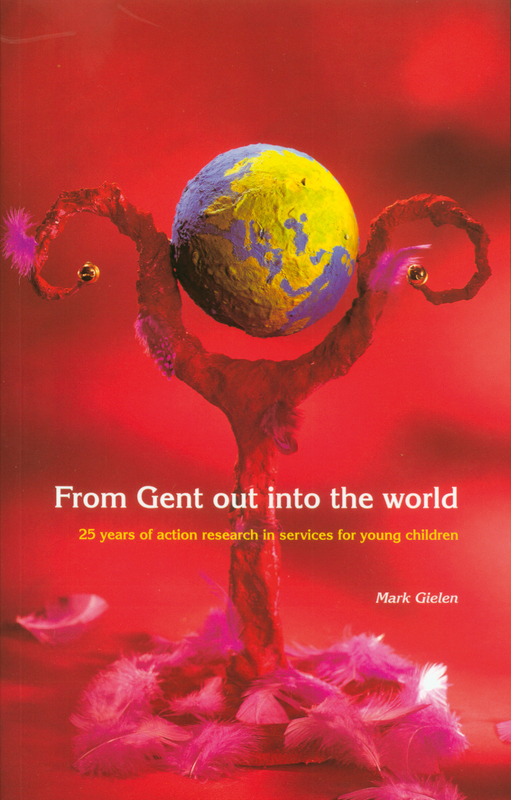 The story begins with the first tentative steps in Gent and ends with the authoritative position that the Resource Centre has achieved in Europe. It is, especially, the story of a group of passionate people.